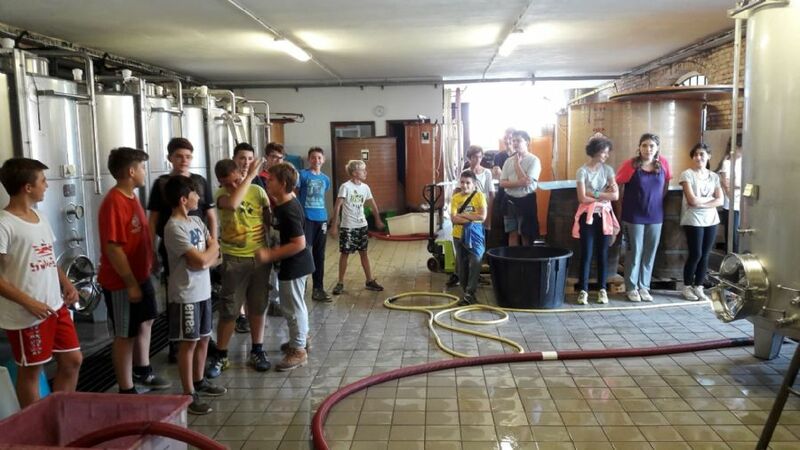 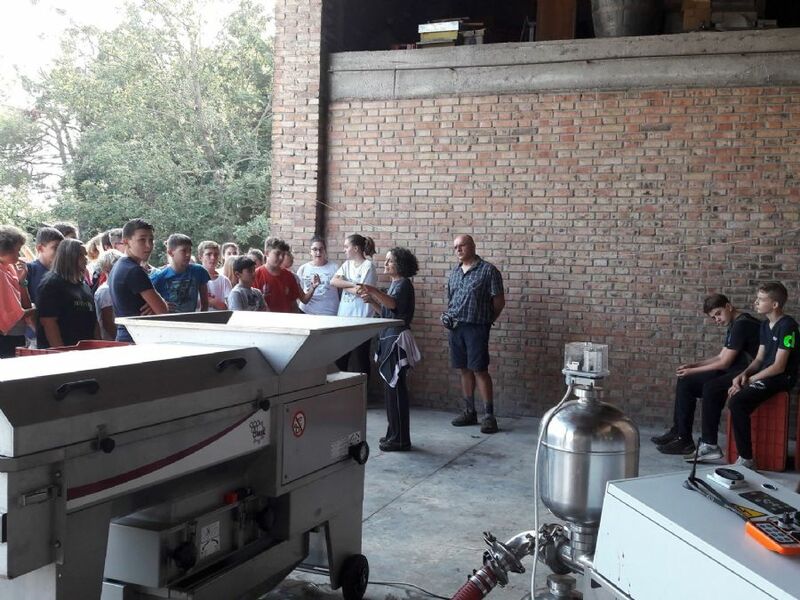 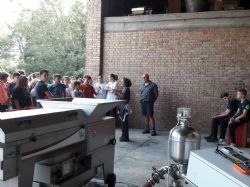 On 20th September, the group of 40 students from the secondary school in Ponte dell'Olio were reunited at the Azienda Agricola Baraccone for second the career guidance meeting in the context of Action 7 of the ValorInVitis project. 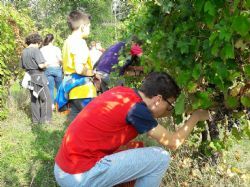 The aim of the second visit was to engage the students in the harvesting activities. 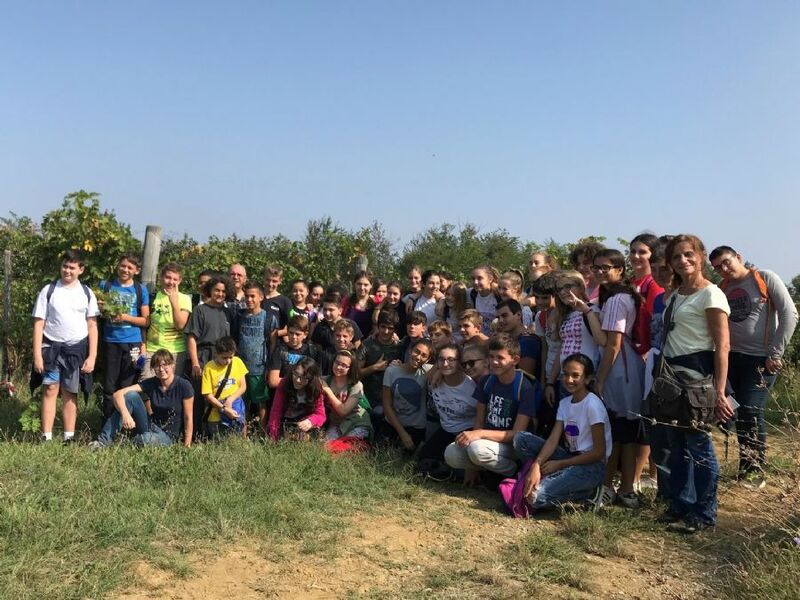 Under the guidance of Andreana Burgazzi, owner of the winery, the students have harvested 4 rows of the bonarda vine (croatina). After collecting grapes, the boys followed various operations in the cellar, such as crushing, de-stemming and racking the must. 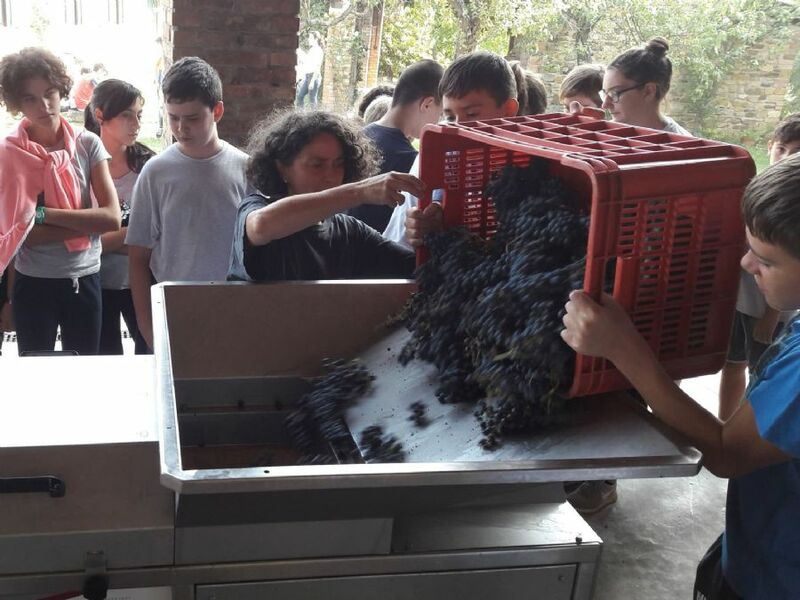 The day ended with the tasting of the fresh juice of the harvested grapes. With the harvest, didactic visits were completed, showing students the different phenological phases of the vine and the related business activities. 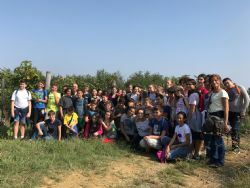 The students discovered the positive characteristics of the work in the wine sector, the autochthonous varieties, the traditions and peculiarities of the production of wine in the Colli Piacentini region.